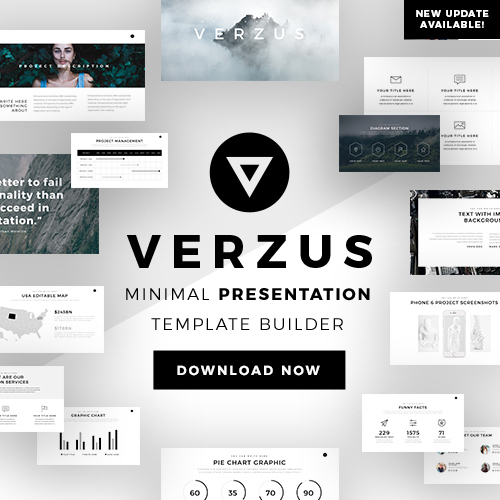 This Strong Free Presentation Template has the perfect combination of style and professionalism. This fresh and clean template will help you deliver a strong and impactful message. Its modern and sleek design alongside its rich green color scheme will enhance the visual appearance of your next presentation. 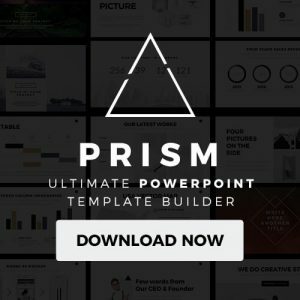 Strong Free Presentation Template grants you the opportunity to insert captivating images and quotes that will impress your audience. This will help your audience visualize your message more clearly. You also have the ability to smoothly introduce all of the various topics you will be discussing throughout your presentation by adding beautiful section cover slides. This feature will help keep your audience engaged and focused. Additionally, Strong Free Presentation Template has infographics such as tables, charts, and diagrams that you can insert to better display the sales trends of your company or to compare data among your competitors. If you are wanting to discuss different topics or concepts at the same time you can do so by dividing or splitting your information into several columns within the same slide. This will make it easy for you to present your topics clearly and smoothly. 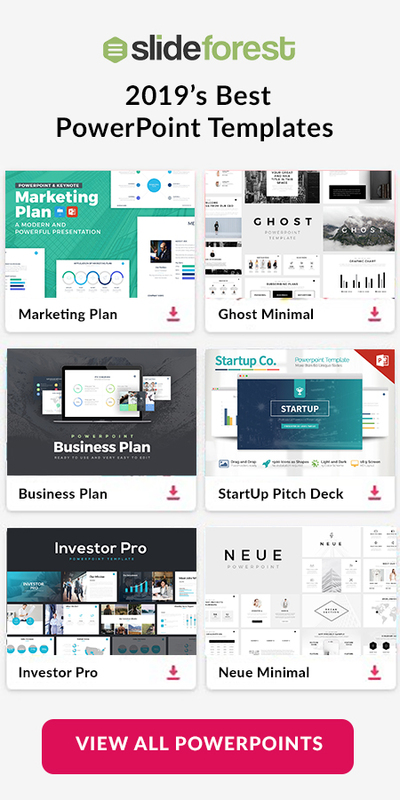 This Strong Free Presentation Template has all the tools and features you need to create a successful and persuasive presentation. The best part is that you can download it for free and you can utilize it via Microsoft Powerpoint, Apple Keynote, and Google Slides. So what are you waiting for? Download this versatile template today and watch your presentation soar into new heights.